Hard to be a god: will Alexei German’s long-awaited final film secure his place among the greats? 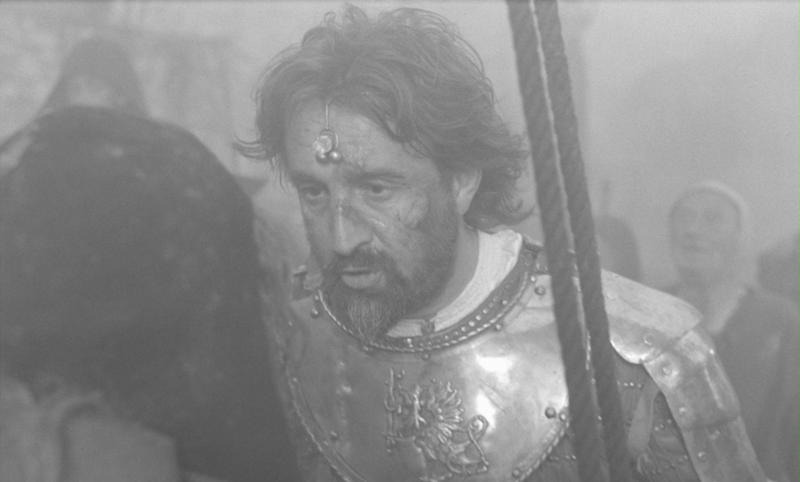 Every year for the last 15 years the most anticipated Russian film has been the same: Hard to Be a God, a grandiose fresco depicting a fictional medieval kingdom in outer space, directed by Alexei German. German (the g is hard, as in good), who is considered by many to be the most important Russian filmmaker of the last thirty years, did not live to see today's premiere at Rome Film Festival. Although pre-production started in 1998, it took ten years to wrap on shooting and a further five years to edit and dub the already legendary picture. One reason for this extraordinarily slow process is, perhaps, that German had to develop his own method of filmmaking: he had charged himself with the task of making a film unlike any other. And he succeeded: Hard to Be a God is brutal and visceral, visually and aurally dense, with a loose narrative thread and unheroic protagonist. It is, essentially, cinema reinvented: if you try and play the good old film critic game of “compare this to another director” the only filmmaker that springs to mind is German himself. Maybe this is why German is so little known outside his home country. 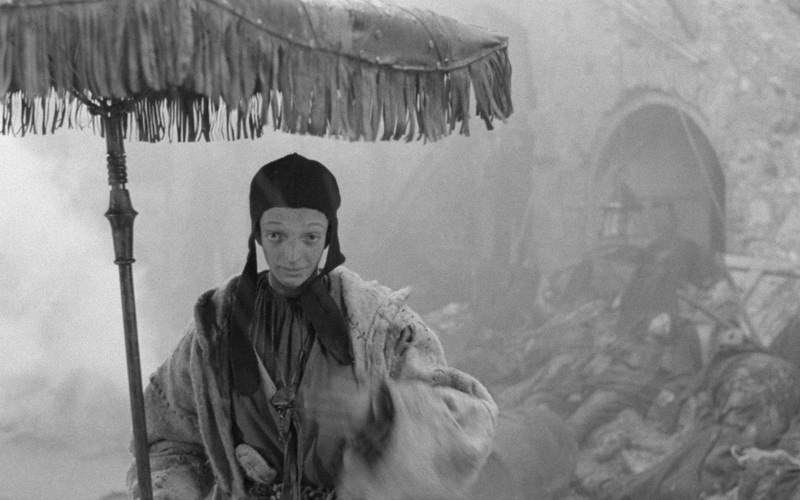 While he was developing his own style, Russian cinema came to be associated with a certain kind of storytelling: thanks to Andrei Tarkovsky, Russian films are expected to be slow, rigorous and abstract. German was never a part of this — or any other – trend. Neither did a movement ever form around him, perhaps due to the extreme complexity of his style and method. His influence is, however, traceable in the work of his son, darling of Venice Film Festival Alexei German Jr, chernukha king Alexei Balabanov, or Ilya Khrzhanovsky, who is now working on Germanesque period piece Dau. The media crowd is inclined to classifications and hierarchies, but German was too big and awkward to fit in any category, and hierarchies were something he fought against throughout his work. The son of a celebrated author, German belonged to the Soviet aristocracy. He launched his career in cinema as an assistant director before quickly making his own debut, The Seventh Companion (1967). 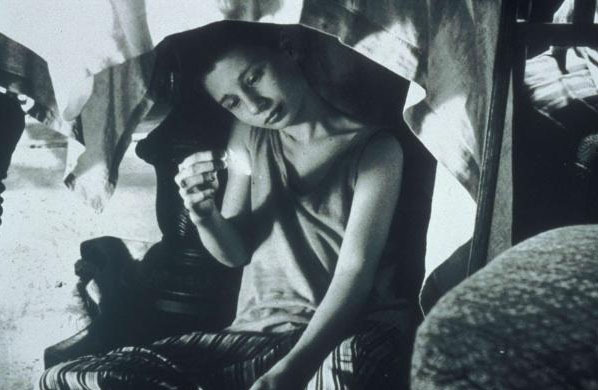 The Lenfilm studio assigned experienced director Grigory Aronov to supervise the young German — this collaboration resulted in a perfectly ordinary Soviet film that the mature German would never consider truly his own. At the time the important thing was that German had passed his exam and could work on his own. That’s when the problems started. 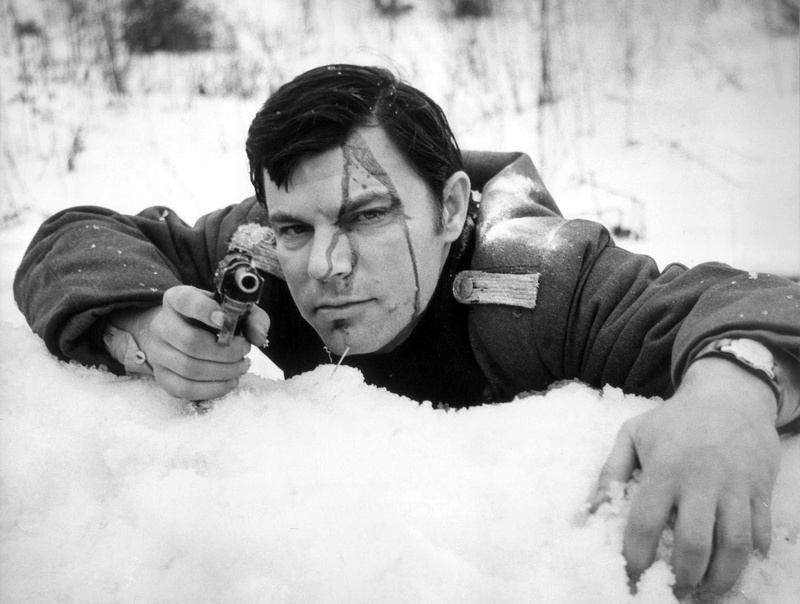 Adapted by German from his father’s novella, Trial on the Road (1971) was a war film set in 1942 in Nazi-occupied western Russia. The topic was sensitive and any deviation from the official canon was very unwelcome; German deviated. The protagonist Alexander Lazarev is too ambivalent – a former POW and collaborator who joins a partisan unit to live down his treason. 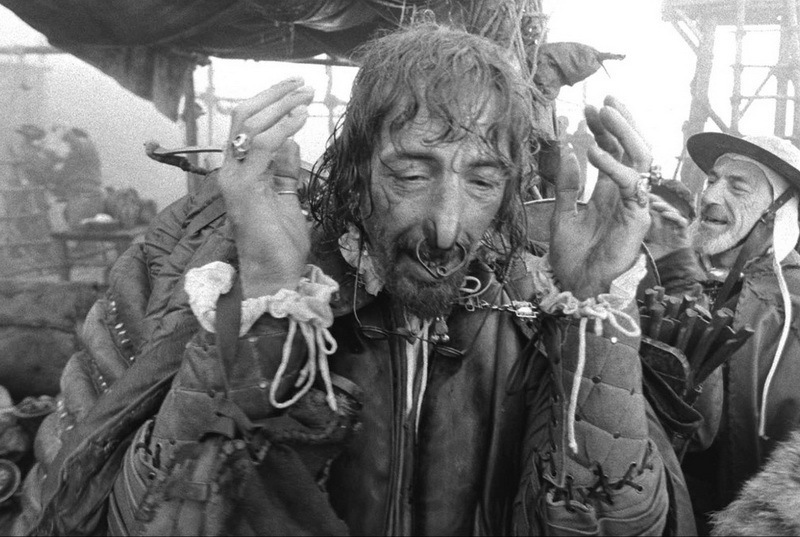 The ingenuous partisans’ leader is too unsophisticated, the political commissar (played by Tarkovsky favourite Anatoly Solonitsyn) too unlikeable. The highly conventionalised genre demanded a hero, not these imperfect humans who deliver their lines in a stammer, not the usual elevated eloquence. Eschewing cliches, German tried to build the big picture from details, not story – after a while you might forget the ending, but you won’t forget that famous shot of a jammed gun thrown on the ground continuing to fire as the snow around it sizzles, melts and boils. 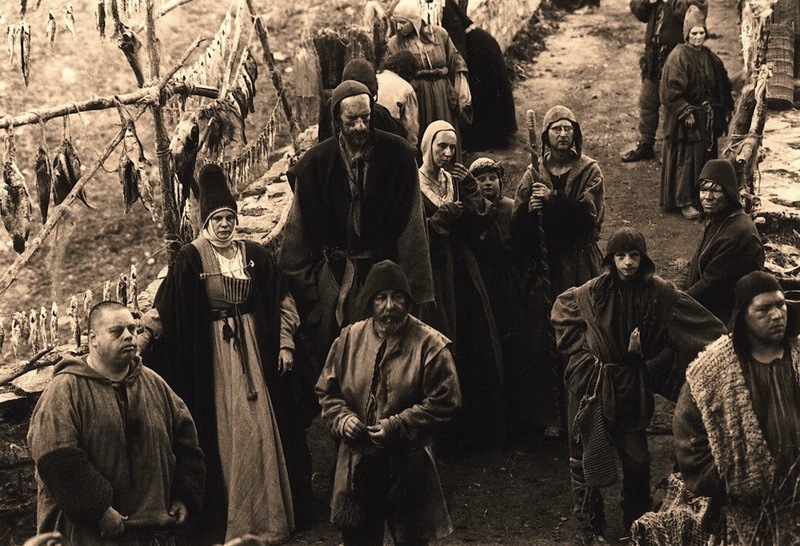 Or the opening sequence showing prisoners wading through a cart road – black figures against white snow, an early example of German’s distinctive contrastive monochrome. However, Soviet censors weren’t impressed by German’s experimentation: accused of “de-glorification” and “the distortion of history”, Trial on the Road was banned from release. German was given another chance and in 1976 he completed Twenty Days without War. Once again set in the wartime, the new film was adapted from a book by Stalin Prize-winning writer Konstantin Simonov. 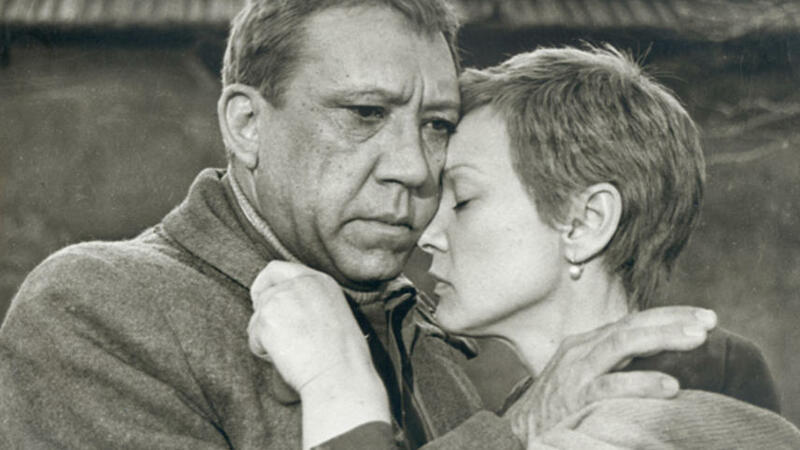 Yuri Nikulin, a famous funnyman from Leonid Gaidai’s screwball comedies, stars as an untypically serious character, a military journalist – round glasses on his nose, sadness in his eyes – who goes to Central Asia on leave. Again, he’s no hero, but this time German goes even further than in Trial on the Road: not only is there no hero in this war film, but, as the title suggests, the war itself is gone too. 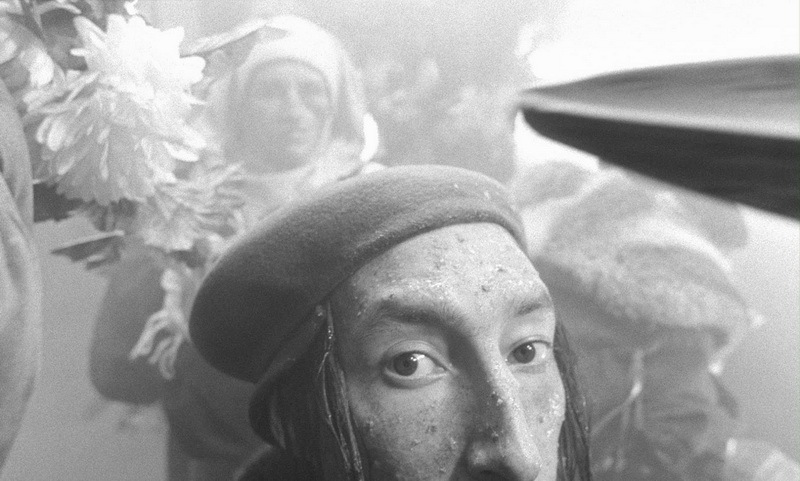 Nikulin’s character is an observer of a series of otherwise disjointed episodes. Along the way he listens to a fierce ten-minute monologue from a strange travelling companion; in Tashkent, he visits an evacuated theatre, witnesses the shooting of a naive war film, a rally and the routines of the home front. Even in his short romantic relationship with a local actress he remains passive. Still, Twenty Days at least had a central story, which wasn’t the case with My Friend Ivan Lapshin (completed in 1982, released in 1984 after several cuts enforced by the censors). In Russian, there is only one word for “story” and “history”; German is now concerned with the latter, not the former. The very idea of history is questioned. What is history: a chronicle of Party conventions, Stalin speeches and new power plants? Or the lives of simple people in a Russian Anytown? Lapshin is designed as a remembrance of the 1930s, and like any reminiscence it mingles the significant and the insignificant. Even if we have a central character – a police officer played by non-star Ivan Boltnev – and lots of incident, including a crime investigation and a love triangle, none of these count as big events or plot twists in this scattershot narrative. The story is dominated by the meticulous recreation of the past, constructed from occasional details, characters, and casual conversations off-screen. The period itself is brought back to life. With the advent of perestroika and glasnost, Trial on the Road was finally released, and all three of German’s solo films were showcased in western Europe. The end of censorship also made it possible for German to proceed with a long-planned project, a picture about Stalin’s purges. Khrustalyov, My Car, released in 1998 after seven years of production hell, follows a highly ranked military surgeon – a moustachioed bon vivant of gargantuan proportions – who is taken by the secret police, then suddenly released and brought to Stalin’s deathbed. Here again, the story is blurred with dozens of people and myriad objects that fill long, deep focus wide shots (German abandons close-ups altogether); the frame and the dialogue track are so dense that neither eye nor ear can take it in whole. If Lapshin was a life recreated, then Khrustalyov is bigger than life: its hyperrealism turns it into a grotesque, revealing the feel of the epoch’s nightmarish chaos. For German, it was a way to take revenge on grim Soviet history by turning it into an absurdist dance macabre – Stalin here is a repulsive, bedridden old man who appears on a screen for five minutes, lying in his own excrement. Ironically, it is not the generalissimo but his faceless driver (whom we never see) who gets a credit in the film’s title. A casual phrase snapped out by Interior Minister Lavrenty Beria as he leaves the dead tyrant becomes a symbol of the end of an era. Met with booing, walkouts and very few favourable reviews, Khrustalyov’s premiere in Cannes was a disaster. Perhaps the festival press weren’t prepared for German’s bizarre filmmaking; after some reflection the French were more supportive and even offered the director an official apology a year later. Maybe now is the time for another, wider re-evaluation of German’s work, even though his latest film will be shown at the second-tier Rome festival, not Cannes or Venice. Nevertheless, Hard to Be a God is sufficiently extraordinary to prompt such a rethinking wherever it is shown. It is set in the fictional kingdom of Arkanar, on a distant planet that resembles medieval Europe. An anthropologist from future Earth lives on the planet under the cover identity of noble Don Rumata – he, from his thirty colleagues, was assigned for this expedition to witness and examine the Renaissance that they presume is imminent. However, things don’t go as envisioned by the armchair theorists. Instead Arkanaran intellectuals and innovators, scarce as they are, become the victims of a campaign of persecution aimed at completely wiping out the literate; subsequently, after an order of totalitarian monks invade the country and seize power, Arkanar lapses into outright bloodshed. Rumata just wanders around; he is an observer and mustn’t get involved. In Thomas Sherred‘s short story E for Effort a movie director uses a time machine to shoot historical films and win praise for his realistic style. Hard to Be a God might raise suspicions that just such machine came into possession of German: the feel is almost documentary — sometimes extras even look into the camera, breaking the fourth wall. The credibility is achieved not only through costumes, sets and props, but also through the extremely graphic and unglamorous imagery: the streets are filled with knee-high mud, vultures circle around gallows, corpses rot in ditches. All this is almost palpable, and when characters sniff at the stench of a medieval city or dip their hands into the sloppy mud — which they do a lot — you can almost smell it. “My father wanted his film to be wider than the frame, to go beyond the screen with odours and tactile sense,” German Jr told me. “Generally speaking, he tried to create a sort of 3D film: meaning not the actual technology as such, but rather the effect of immersion into the world he depicted.” At times it goes past realism: the grotesque, disfigured faces, the emphatic ugliness and the sense of claustrophobia (the camera, though in a constant movement, always operates in a small area) evoke the eerie paintings of Hieronymous Bosch. 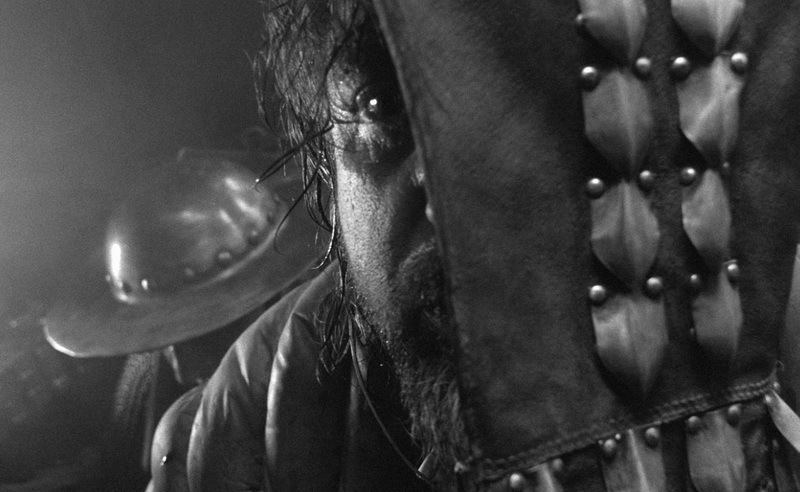 “This film has been made without any compromises or conventions,” German Jr continues. “Our idea of what the Middle Ages were like is to great extent formed by movies, by that Ridley Scott crusader film and the like. 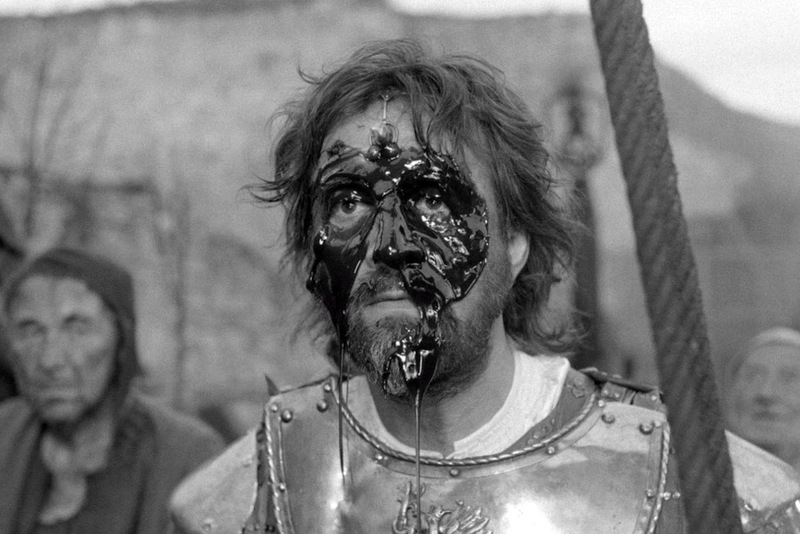 There are dozens and hundreds of movies that offer a retouched, Hollywood version of the Dark Ages, with all those white garments, clean faces and even teeth.” One might argue that Scott’s Kingdom of Heaven and Robin Hood aren’t the most blatant examples of varnishing the history, but indeed, after Hard to Be a God they look like glossy photoshoots. Not to mention the fact that Scott presented the titular hero of Robin Hood not only as a noble-hearted outlaw, but also as some sort of anachronistic political activist advocating for democracy. Unlike him, German’s Rumata (portrayed by grizzly-bearded Leonid Yarmolnik, an actor mostly known for his TV appearances – another unusual casting decision) remains passive for the bulk of the film’s three hours. Being a future Terran, in Arkanar Rumata is almost omnipotent; he knows everything and can do anything. Except he can’t: he’s a powerless god in shiny armour, allowed, at most, to punch someone in the face to prevent a killing, or to teach hygiene to his nobleman friends. Both to no avail. After abandoning a heroic figure (Trial on the Road), and big history (Twenty Days without War), then desacralising Stalin (Khrustalyov, My Car), in his last film German challenged the ultimate level of the universal hierarchy – God. Maybe it was meant to be his last film? In fact, quite the contrary is true – it was to have been first. German completed a script based on the Strugatskys’ book as early as 1968 and was ready to commence pre-production when Soviet troops entered Czechoslovakia to crush the Prague uprising, making the plot, which features a military invasion, unworkable. The events in Prague abolished the last hopes of the generation of the Sixties – the young liberal post-Stalin Soviet intelligentsia that the Strugatsky brothers, like German, belonged to. The novel Hard to Be a God, published in 1964, had anticipated this disappointment – like any sci-fi, it was in a way a metaphor for the current situation. 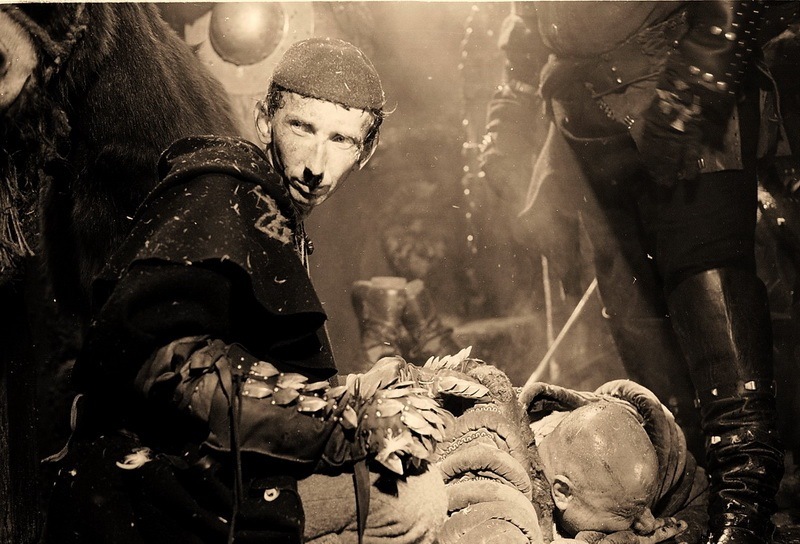 “Like any Russian intellectual, my father was in a permanent inner dialogue with power, the time, the country,” says German Jr “For him, Hard to Be a God was a film about Russia. And about the search for a meaning, sense, without knowing if there is any.” In the universe of the Strugatskys’ work there was sense and meaning – in the novel Rumata came from a utopian Earth where a communist society had been created, and his aim was to push Arkanar to the bright future; in the film, in contrast, Rumata is a desperate man who doesn’t really know his purpose. German and Karmalita also changed the ending: in the novel, Rumata goes back to Earth. The final shots of the film reprise the opening scene of Trial on the Road – a caravan drags through a snowy landscape. It is Rumata, leaving Arkanar, going nowhere.